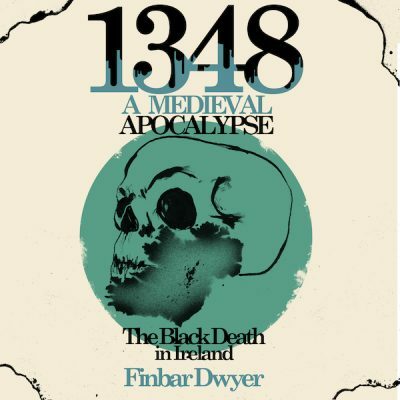 During the high summer of 1235 the west of Ireland witnessed one of the most violent chapters in its history when the Normans invaded and conquered the province. This campaign culminated in the storming of an Island fortress using siege engines on floating platforms and fire-ships. 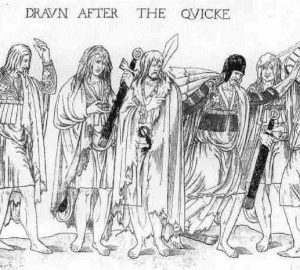 This assault was the final chapter in a story that saw the Gaelic Irish in the province struggle to keep the Normans at bay after their initial invasion of the South and East of Ireland in the 1170s. 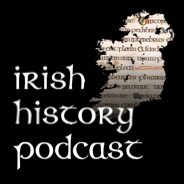 Listen to this fascinating story of rivalry, warfare and the stuggle for survival of gaelic society in the west of Ireland.